Lowe, the grand-niece of Stieglitz, has written a fascinating biography of one of the most influential photographers of this century. 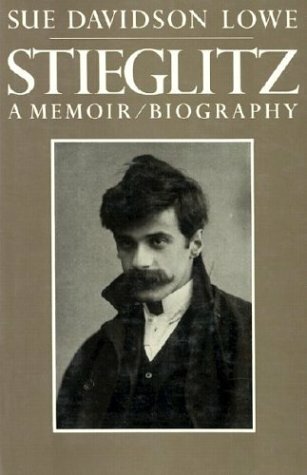 Her acquaintance with Stieglitz encompassed a span of twenty-one years. Since she was a family member spending time at their retreat at Lake George, Lowe has been able to write an unusually vivid, personal account that weaves reminiscence with fact and reveals the interplay of personality and career.